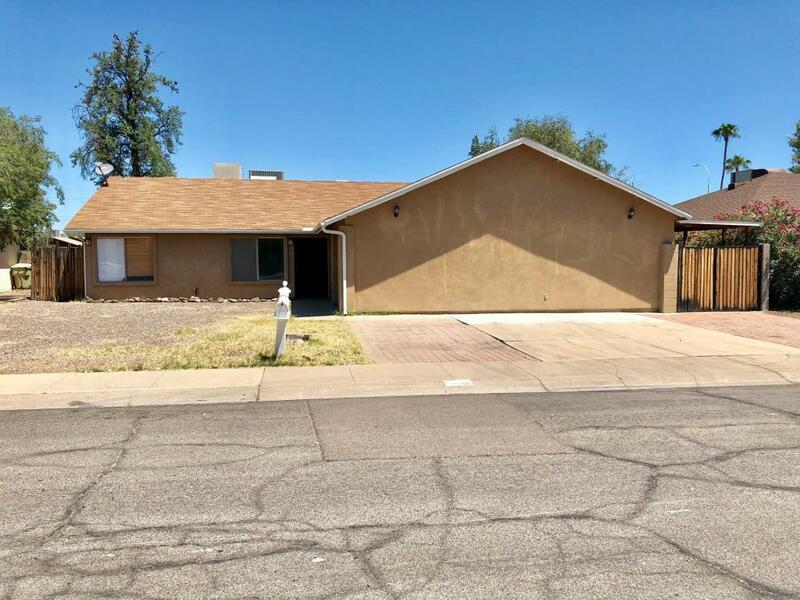 Awesome opportunity 4Bedroom/ 3 Bath in great Glendale location. Newer roof and a/c. Open floor plan has great room with fireplace and formal dining with 2nd two sided fireplace. Remodeled kitchen has Newer raised panel maple cabinets and granite countertops. Two master bedroom suites, one has the two sided fireplace and walk-in closet. Large yard has covered patio. Remodeled sparkling blue Diving pool has new pump.